Fluoride, found in US tap water and most toothpaste, is a neurotoxin like lead, mercury and arsenic – according to a March publication by The Lancet – one of the world’s oldest and best known general medical journals, founded in 1823. 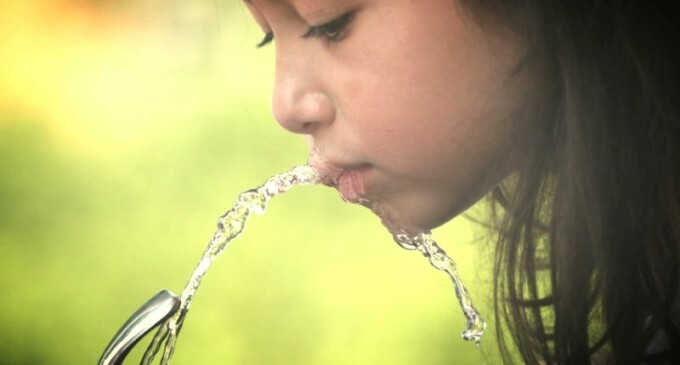 Harvard University agrees, as illustrated by a study last year, which shows how children in areas with highly fluoridated water had “significantly lower” IQ scores than those in areas with low levels of fluoridated water. Fortunately, my town doesn’t put fluoride in its water any more. Now we know what causes so many liberals. We don’t even get fluoride treatments at the dentist at our 6 months checkups. The dental hygentist about has a cow! I had one tell me that it was absurd and that she had never heard of it. I said too bad, so sad. No poison for me! Yes the government is using sodium fluoride witch is a harm toxin byproduct from refineries but its healthy for us wright? NOT!!!!!!! It dumbs the pineal gland down so it doesn’t work and puts toxins in our body’s witch causes cancer and other health problems. Basically they are killing us by the time we can’t work. Bob Zahn. You are proof the article is right. gee, is that why this generation has gone bonkers ?? Killary must be brushing like a mother fucker!